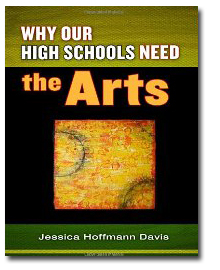 In this follow-up to her bestselling book, Why Our Schools Need the Arts, Jessica Hoffmann Davis addresses the alarming drop-out rate in our high schools and presents a thoughtful, evidence-based argument that increasing arts education in the high school curriculum will keep kids in school. Davis shares compelling voices of teachers and their adolescent learners to demonstrate how courses in the arts are relevant and valuable to students who have otherwise become disenfranchised from school. 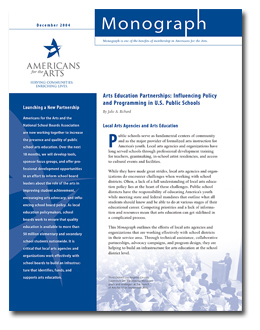 This important book points the way toward rescuing the American high school from inside out by insuring that all students benefit from the compelling and essential learning opportunities that the arts uniquely provide.